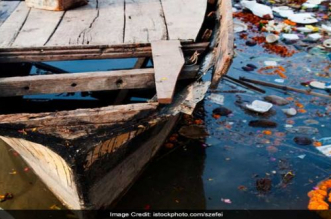 New Delhi: “Once upon a time, 12-year-old Fatima was playing with her girlfriends, carefree and ecstatic, when one of her friends pointed out that her light blue frock is blood stained from behind. Unaware of what is happening to her, she felt embarrassed and started sobbing, when her friend’s elder sister, 18-year-old Sakina, noticed and rushed to her and asked her if she knew what was happening to her. Upon receiving a negative reply from almost all the girls, the sister sat all the friends down in a circle and taught them about menstruation. How period is a natural occurrence and they should look at it as a sign of maturing. Sakina also taught the girls about safe menstruation management practices.” This could well be a real occurrence in any part of India. The truth is, relatable as it is, this is a story that has been created to educate adolescent girls about menstruation, as part of a unique initiative called ‘Pink Flag Movement’, by the District Administration of Nadia, West Bengal. The idea of the initiative is to normalise the concept of periods and make youngsters understand that periods are neither dirty nor a sin that should not be spoken about, as many still believe. 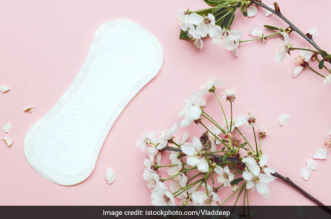 The natural phenomenon of menstruation is struggling to rise above the taboo status in India as it is still an effort to get people to open up and talk about the implications of unsafe periods. 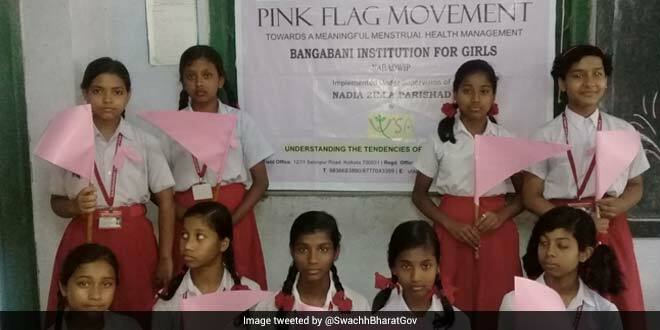 District Administration of Nadia on realising the importance of menstrual hygiene management in the lives of adolescent school girls, came up with the ‘Pink Flag Movement’. The initiative has been launched in about 24 schools till date, where the movement is being implemented by forming clubs as part of the movement named ‘Pink Flag Club’ with the support of Understanding the Tendencies of Social Asymmetry (UTSA), the partner organisation involved in aiding the movement. The main idea is to form these school level clubs comprising about 40 students headed by female teachers. We wish to normalise menstruation as something natural happening to females on a monthly basis. The students are being taught about menstruation and menstrual hygiene management through case studies, stories and other colourful and fun-filled activities about menstrual hygiene management and overall perception about menstruation. Other activities included in the Pink Flag Club activities are drama, quiz contest, essay competition, drawing competition, awareness sessions, and film shows that are organised with the aim to keep students informed about periods. Since it started, the initiative has received tremendous response from both students as well as teachers. Going by the enthusiasm seen among both students and teachers, the programme will be carried forward to all the schools in the district. The district administration is also gearing up to scale up the programme across the district. Mr. Bhattacharya notes that one of the common issues that has cropped up repeatedly in all the training and awareness programmes, was unavailability of good quality and affordable sanitary napkins. 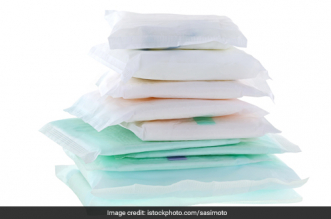 In order to cater to his emerging need, the district administration has also planned to set up a sanitary napkin manufacturing unit as a pilot project this year, throughout the district but the initiative is still in the research phase.